New designs are coming soon! We are busy creating new and exciting arrangements to feature on our web site. Until we have pictures ready please feel free to call and discus your design style or leave the creativity up to us. 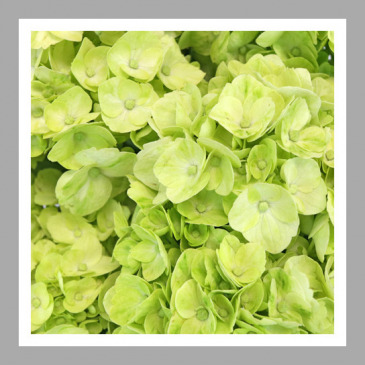 We have beautiful premium and garden flowers from around the globe. 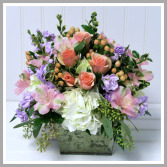 You pick the color palette and size, and we will create an enchanting arrangement for you.